Charity Muscular Dystrophy UK, which provides support for people in the country living with rare muscle-wasting conditions, has called on parliamentary candidates to sign up to a pledge to support and fight for the rights of people affected by these illnesses. 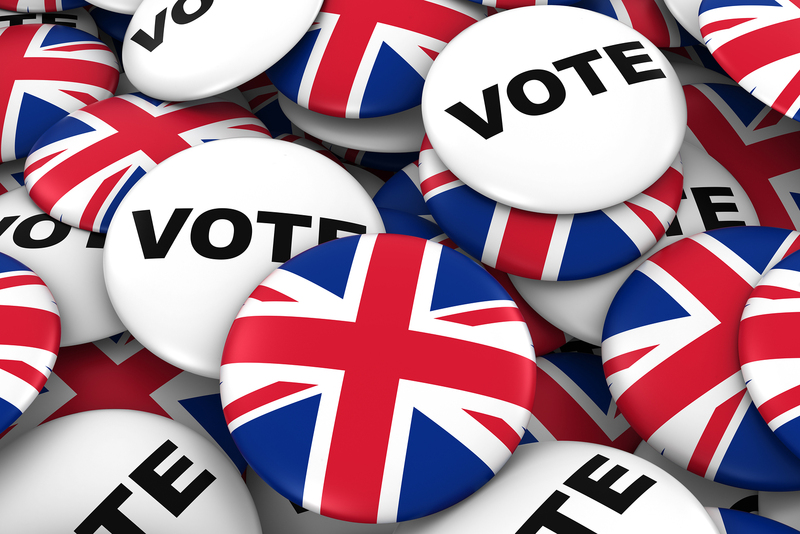 It has set out seven pledges that it is sending to all candidates in the UK general election, which are due to take place on 8 June, and is asking them all to sign up to them. The pledges include working to ensure that patients receive access to emerging treatments for muscle-wasting conditions as quickly as possible after Brexit, and meeting with young campaigners in their area to help remove barriers to living independently with one of these conditions. Another of the pledges is to ensure people with muscle-wasting conditions have access to the care, support and equipment they need to live happy and fulfilling lives. This could cover everything from specialist physiotherapy and emotional support to easy access showers and respiratory support equipment. According to the charity, there are 700,000 people in the UK who suffer from a rare or very rare muscle-wasting condition. The organisation provides support for people suffering from any one of more than 60 conditions, including Duchenne muscular dystrophy and spinal muscular atrophy, among many others. Earlier this year, Muscular Dystrophy UK launched a campaign to raise awareness of the number of people being forced to return Motability vehicles while they appeal the decision to remove their benefits as they transfer from Disability Living Allowance to the new Personal Independence Payment (PIP) framework. The charity claims that losing their car has a devastating effect on quality of life and stressed that the system is in need of reform.